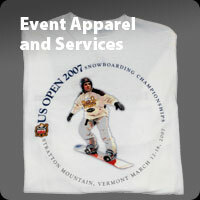 Want apparel printing and services that advance your brand? Just ask us. 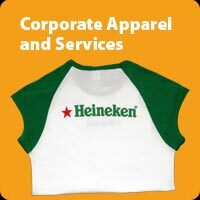 H J Hoffman provides apparel and accessory printing and support services for corporations, non-profits and events. What services? Whatever helps you get your project completed successfully. Design. Artwork cleanup. 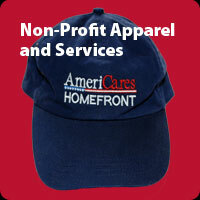 Fabric, brand, style and printing selection guidance. Merchandising. Private labeling. Fulfillment. And more.